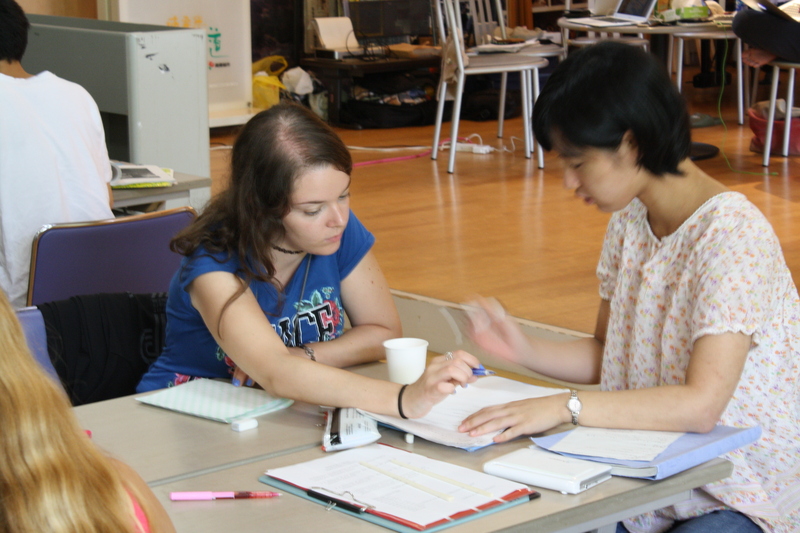 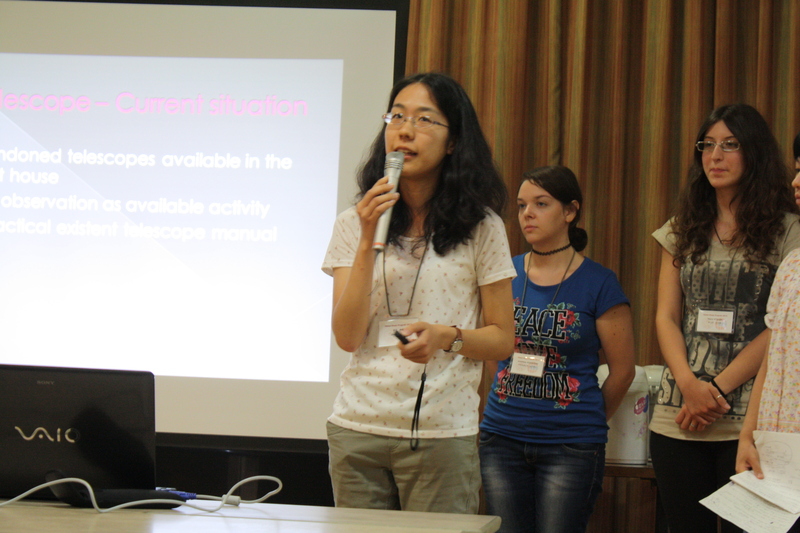 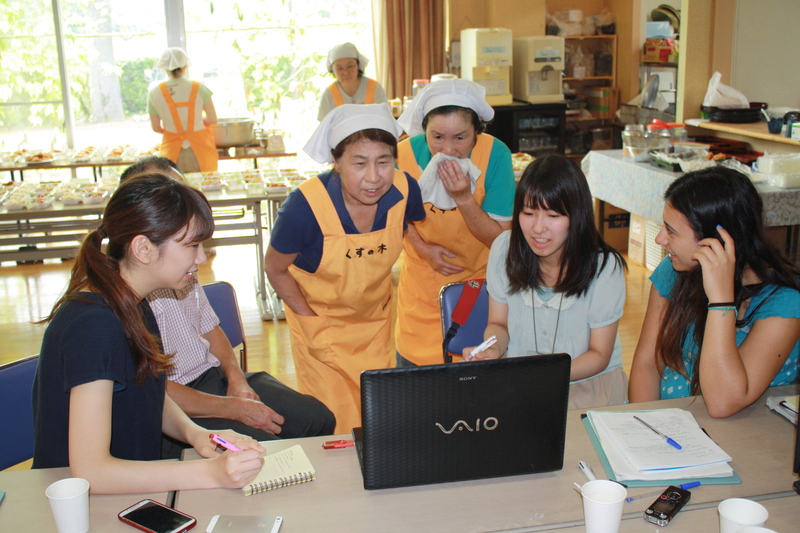 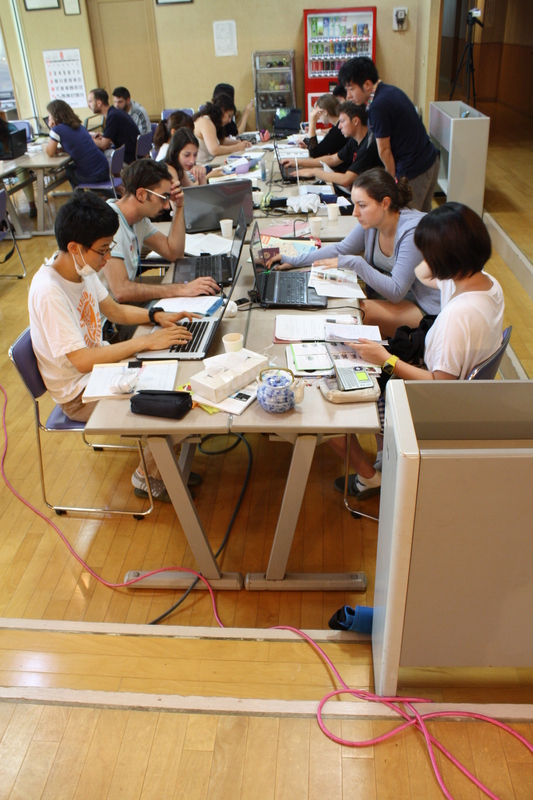 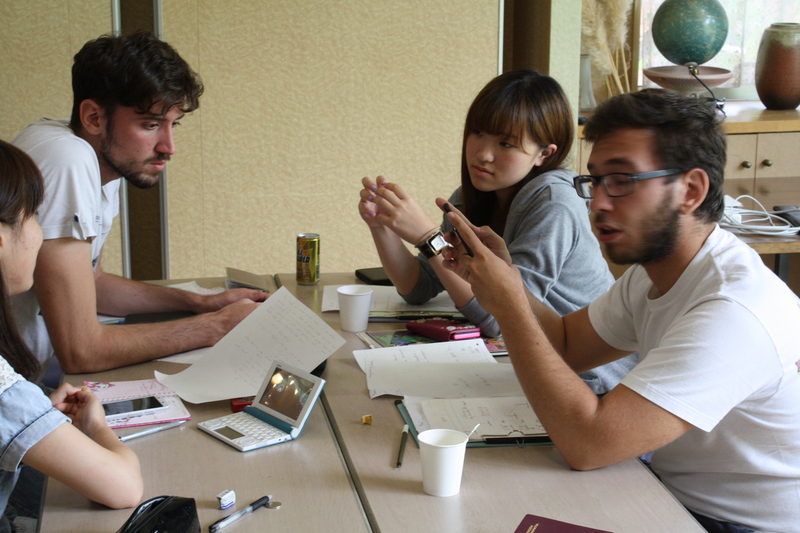 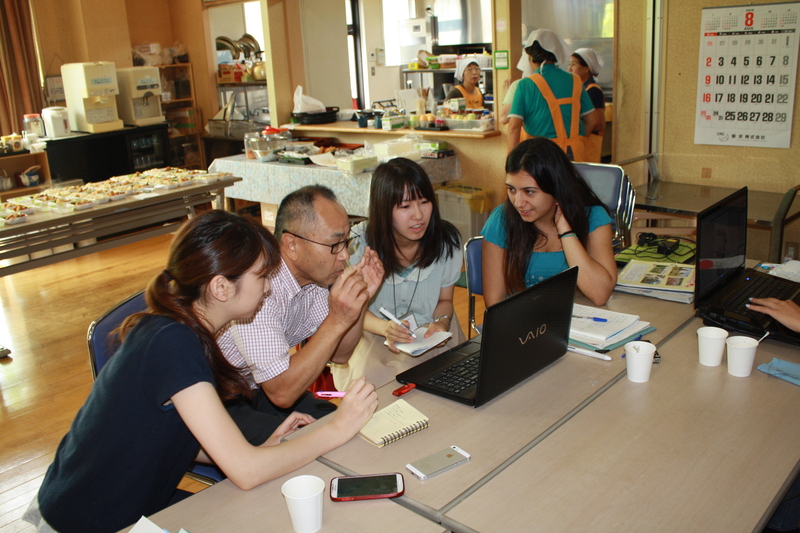 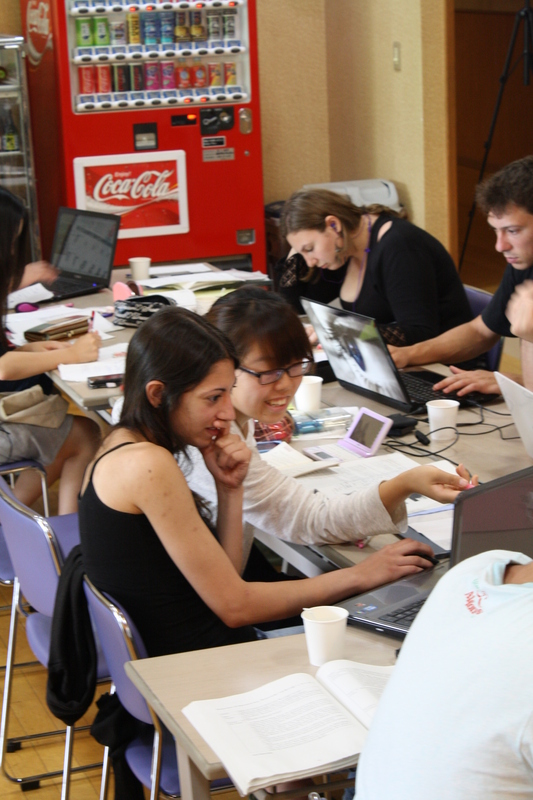 Our last day at Kusu no Ki (Wednesday, August 19) was the last opportunity for students to gather the necessary material in order to complete their final proposals (short-term and long-term plans). 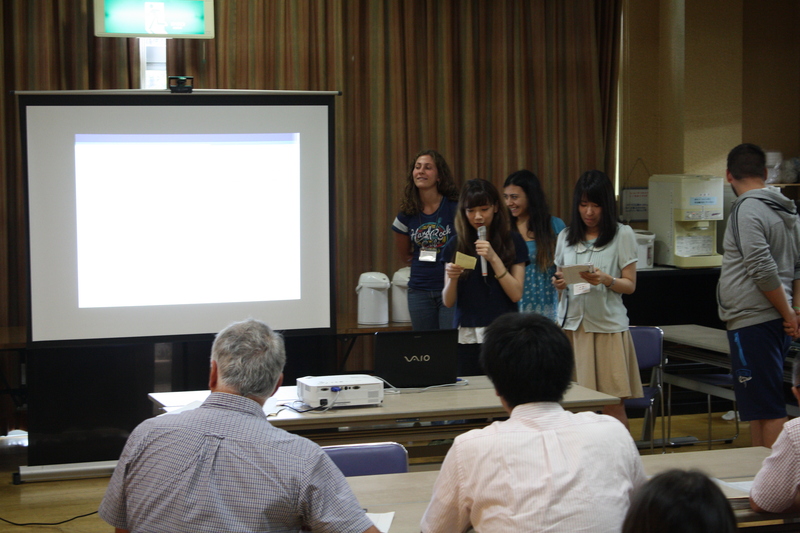 Expectedly, therefore, the entire morning and early afternoon were spent on discussing their projects and on working on the first draft of the powerpoint of their final presentations. 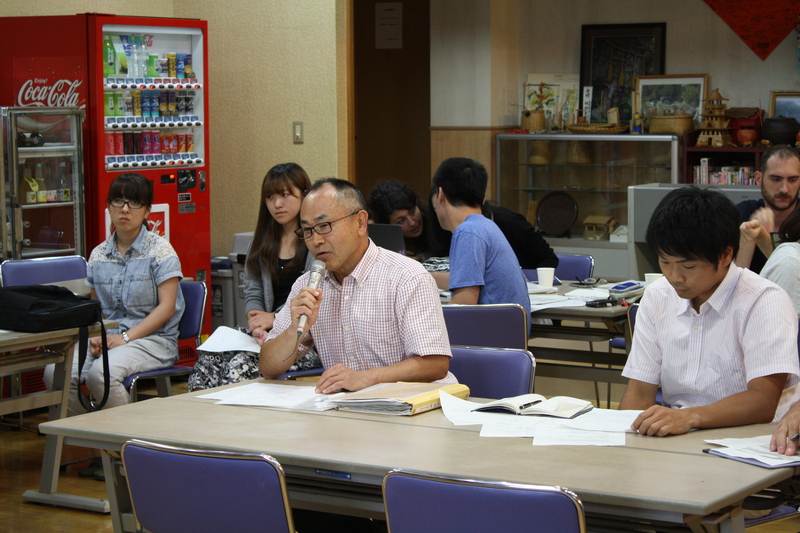 In the afternoon, a second feedback session was held in the presence of Mr Kitami, and this time, with the cooperation also of the manager of another establishment in the region, offering similar services to that of Kusu no Ki. 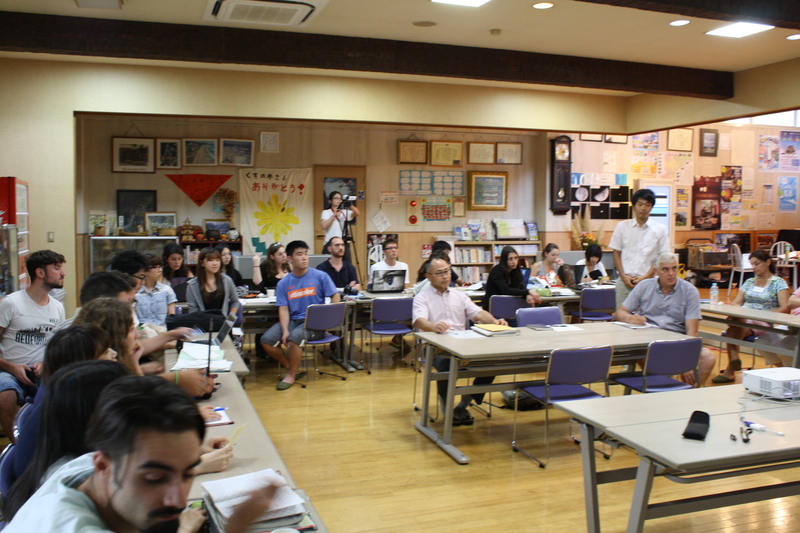 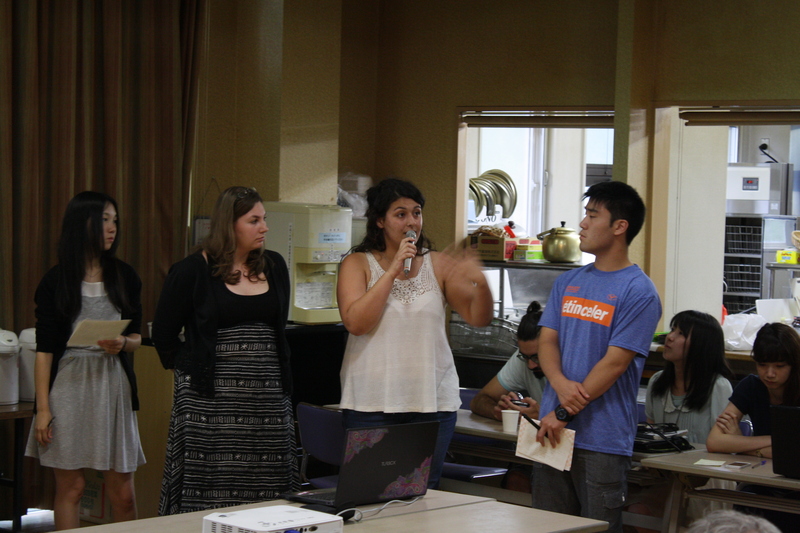 As the students’ ideas started to take more specific shapes, the critique and advice provided by our consultants became also more precise. 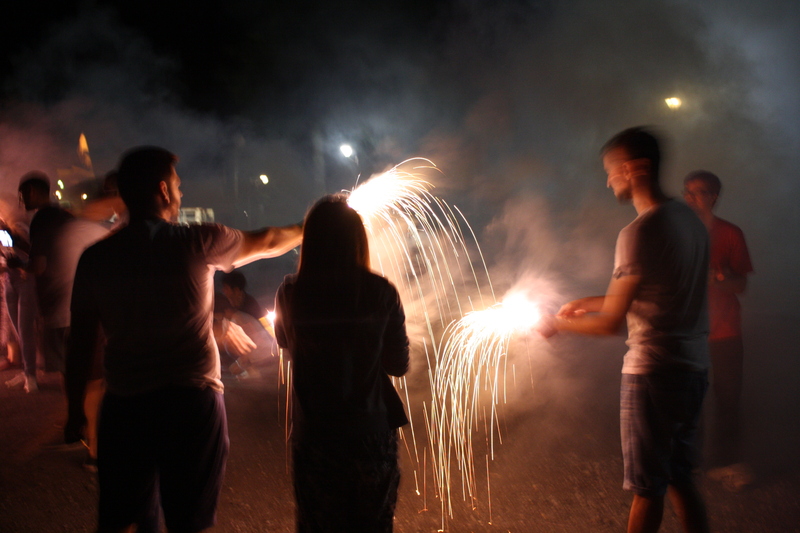 In general, concerns about manpower and financial resources revealed themselves to be a common issue with, particularly, most of the long-term plans. 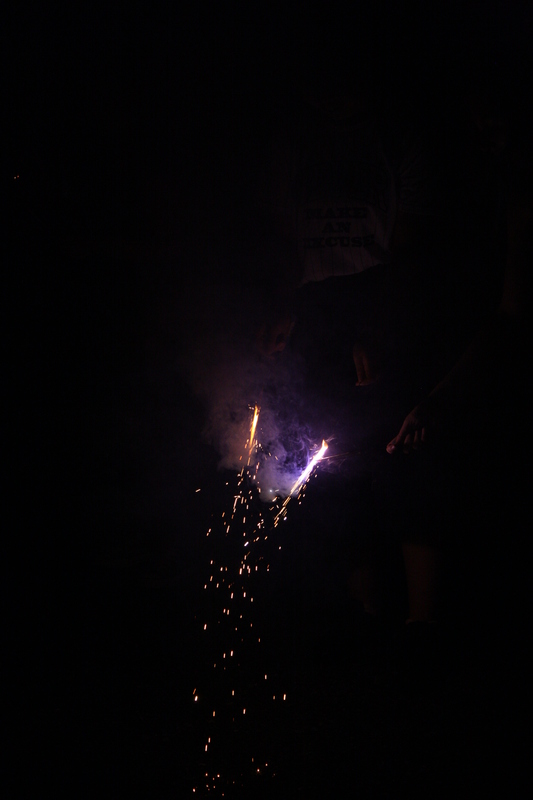 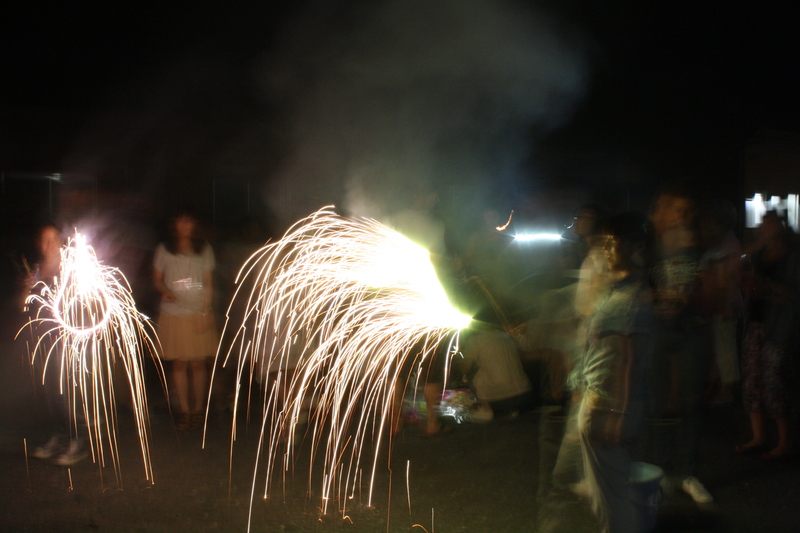 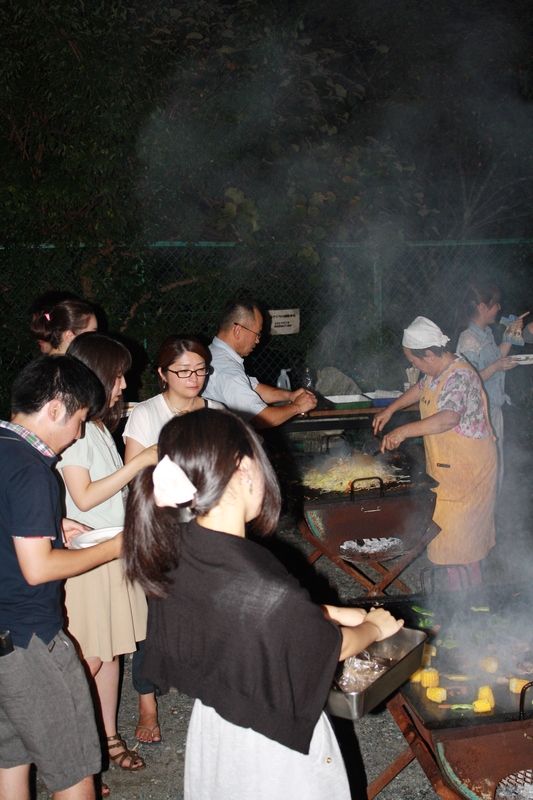 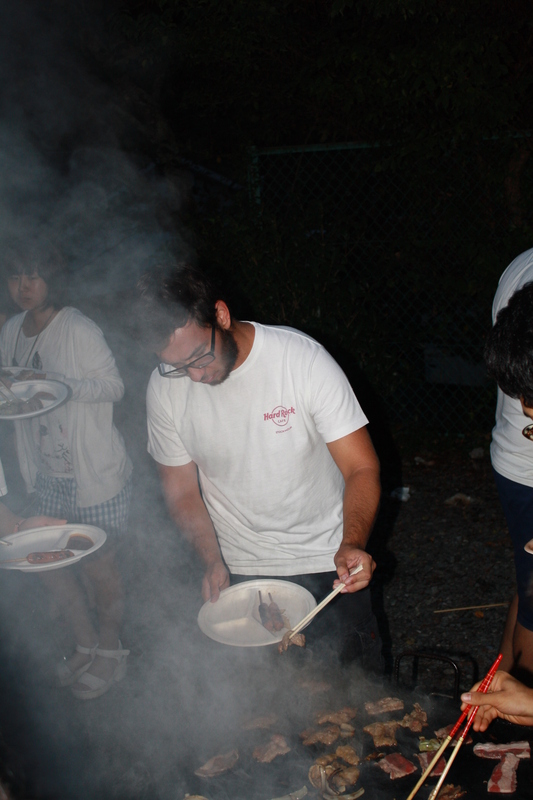 The day ended with a barbecue, followed by a so-called “traditional summer activity” in Japan: fireworks!